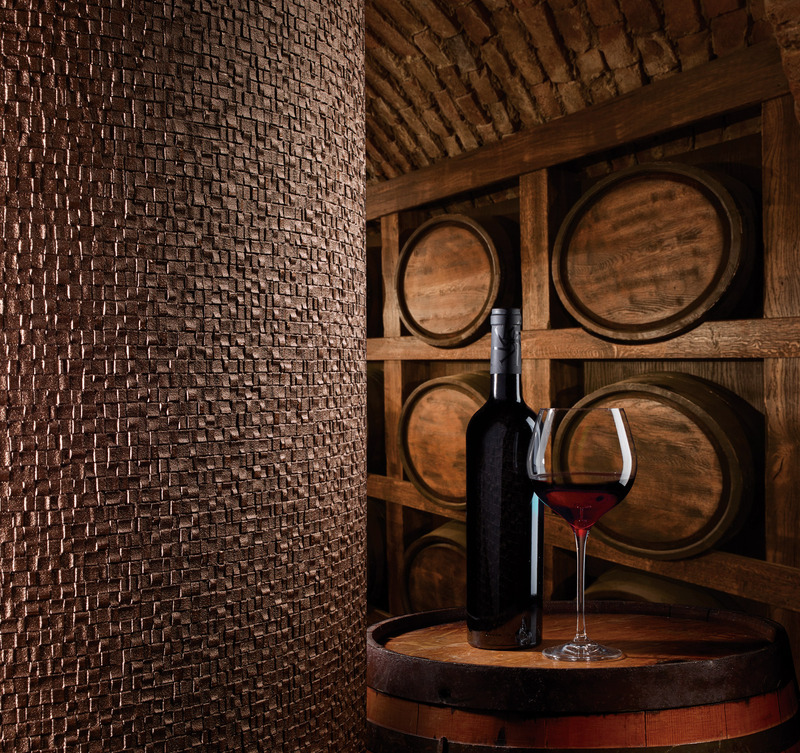 From Old Portuguese, Adega™ is defined as a cellar. 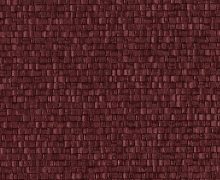 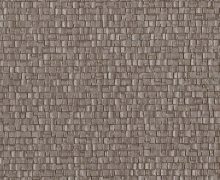 What better way to feature our latest new embossing design from Colour & Design…as refined as the first sip of a world class Cabernet, Adega features small mosaic cobblestones giving an Old World element to interiors. 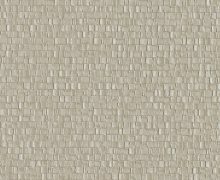 A combination of 24 natural neutrals and earthy accents make up Adega’s colour palette. 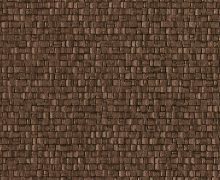 Adega is a 32 oz. 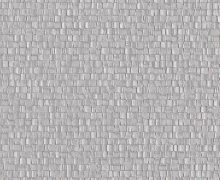 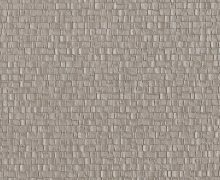 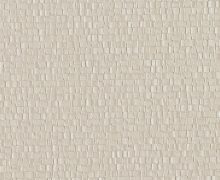 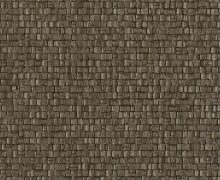 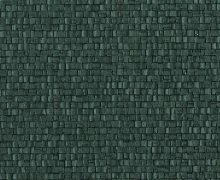 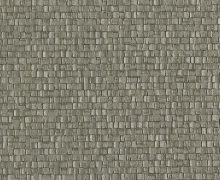 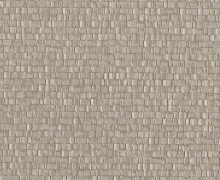 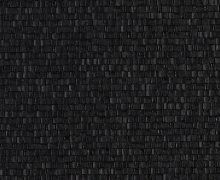 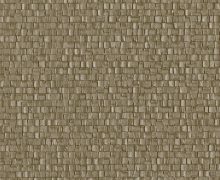 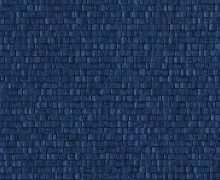 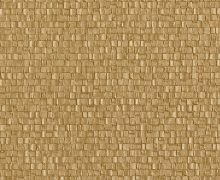 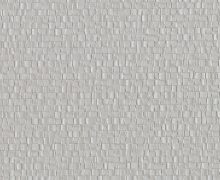 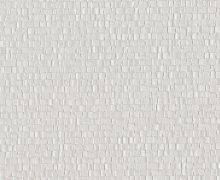 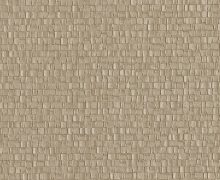 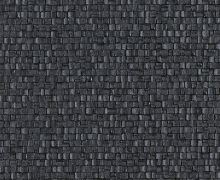 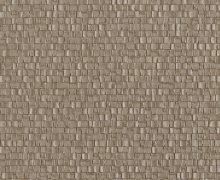 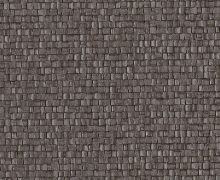 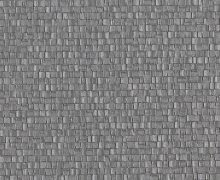 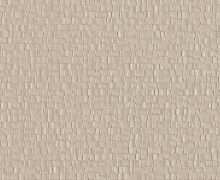 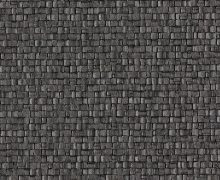 Type II wallcovering and is NSF/ANSI 342 Standard certified.